When you’re looking to buy a condo, there are a lot of important factors to consider before signing any papers or handing over any money. Unlike renting, purchasing a condo is a commitment, one that can either turn into a great investment and decision or one that will haunt you for years to come. This is why Mimico has become on of the best areas to live in. You’ve heard it before, but when it comes to real estate, the old adage “location, location, location” really is essential to making a good decision. While there are lots of different neighborhoods to consider in the Toronto area, there is one that should be at the top of your list: Mimico. Also known by locals as Lakeshore and Parklawn, Mimico has everything you want and a good selection of condos for sale. The variety of condos available in the area make it accessible for nearly everyone to find the exact space they are looking for. Here are the top five reasons to buy a condo in this great Toronto neighborhood. Although it is quickly growing, Mimico maintains its small town charm by keeping community involvement a cornerstone. Local neighborhood events, like the Humber Bay Shores Farmers Market, keep everyone in the area connected. Throughout the year you will find lots going on in town, like Party in the Park, family-friendly holiday events, and concerts. The beautiful lakeshore in Mimico is currently being completely revitalized, with projections for the grand-scale project to be completed in 2018. Complete with picnic areas, swimming pool, nautical-themed playground, and other park elements, the lakeshore is one of the highlights that continues to draw new residents to the area. Yacht clubs, walking and biking trails, and dog parks help to keep everyone outdoors in Toronto’s favorite neighborhood. One might think that a community this perfect would come at a cost – like being far from downtown, work, and nightlife. But Mimico is different. Residents find it simple to commute downtown, utilizing the GO train or hopping on the Gardiner Expressway. And an easy commute means just one less thing to worry about, especially when you are considering buying a condo. No other community can beat the incredible lake views that come with properties purchased in Mimico. 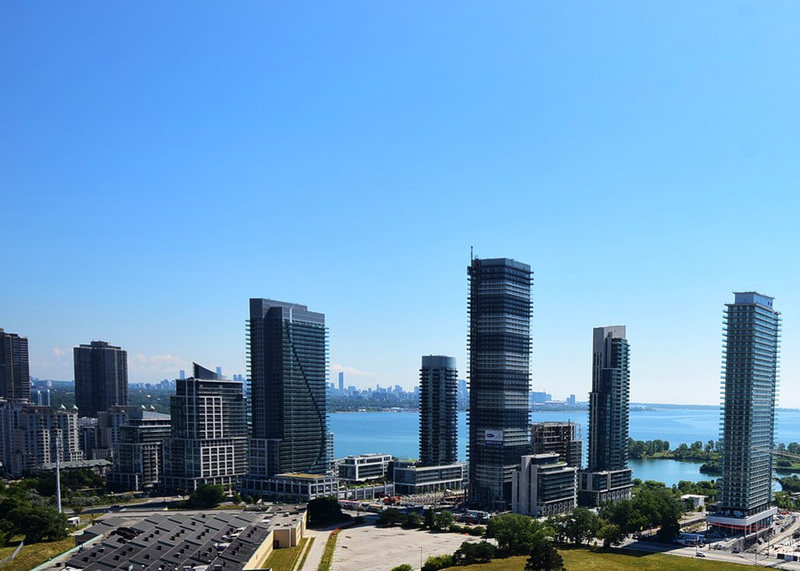 Unlike other neighborhoods, which find their gorgeous views blocked, Mimico’s vantage point from the south of the highway puts the lake front and center – exactly where it should be. On a cool summer evening or a brisk fall morning, you’ll be happy that beautiful views of the lake are there to welcome you home. You’ll be pleasantly surprised by the businesses and shops popping up all over Mimico, making it a place that is as convenient as it is beautiful. From new restaurants to gyms and coffee chains, you’ll find everything you need within the limits of Mimico. And with new business comes new opportunities – just another reason to put Mimico on the top of your list when looking to buy a condo. Mimico is quickly becoming the place to buy a condo – and it’s easy to see why. 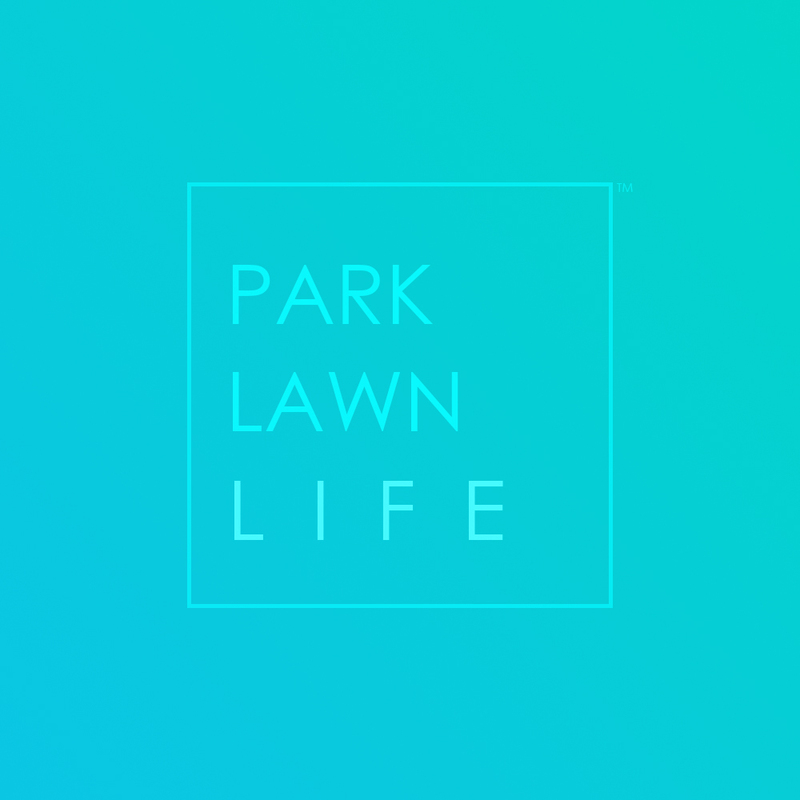 Before you purchase property anywhere else, be sure to consider everything this great Toronto community has to offer.